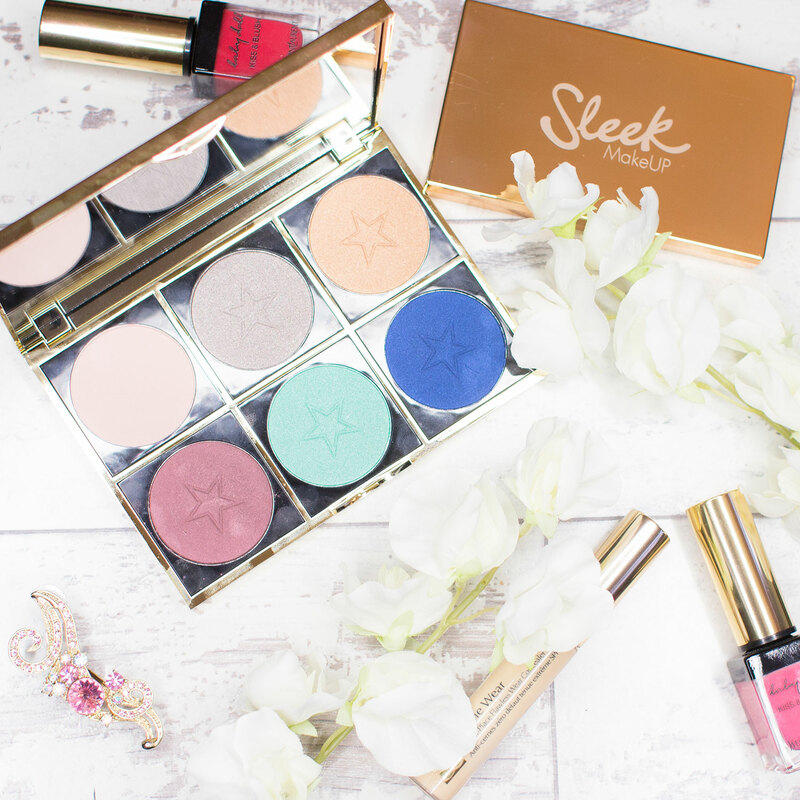 Makeup Obsession is a new brand launching in Boots and we at the Skin and Beauty Blog are loving it! The concept of being able to build 'designer' palette is incredible, especially at affordable prices. 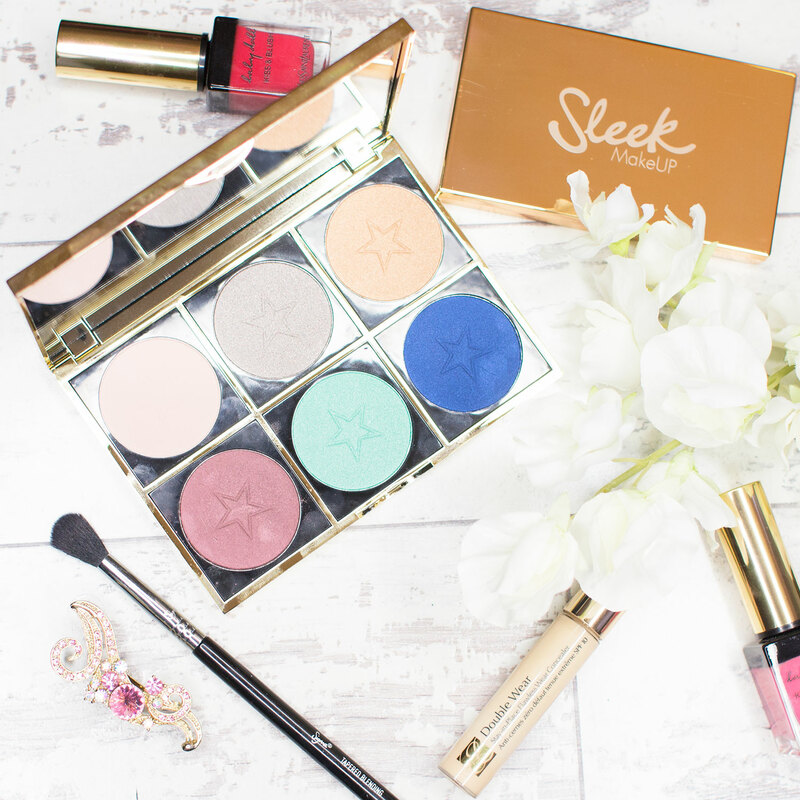 The range currently covers eyeshadows, blushers, highlighters and contour colours. I've swatched quite a few and the colours are highly pigmented and great quality. Below you can see how these shades look on mine and Livia's skin tone. Overall I am in love with this product! 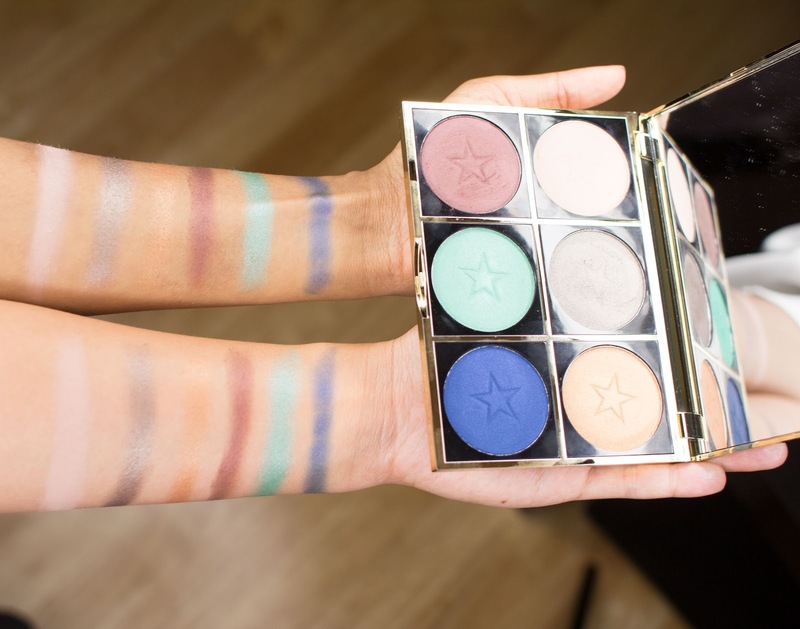 The shadows are of high quality and very blendable and very buildable and at such a bargain price you cannot really go wrong - especially when you are picking out each shade. Each pan is quite large making it even more worth it for your money and the case comes in a variety of colours (white, silver, pink and gold) with a large mirror and two sizes (6 shadows or 12). I would say the quality is comparable with morphebrushes palettes as well as pigmentation. The only thing I have found is that you need to take care when opening the palettes - as the shadows can clip in and out of the cases - sometimes some may pop out when travelling which can (and has) led to a real disaster! But.. on the up side it means you can customise your palette for events so you dont need to take any unecessary shadows with you! I would recommend this palette for all - but especially for those who know what shadows they need to work for their skin tones and different looks. Although great for beginners too at such a great price - they may benefit more from pre made palettes with similar tones already set for them. I love this palette and defintiely give it a 10/10!